Here you will find a selection of dry bags for weather proof protection and easy organisation of your gear. Rain covers are also available for packs as well as various waterproof accessories. Use the filters down the side to narrow down your selection. 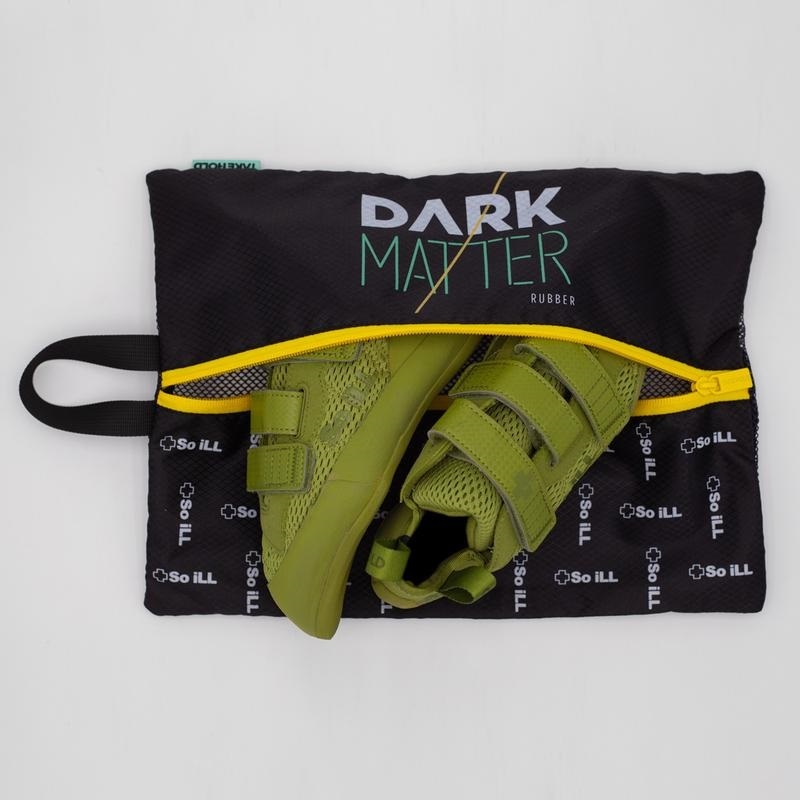 So iLL's small mesh bag perfect for storing your shoes after use and all your other small climbing accessories. The newly innovated waterproof Drybag Light is exceptionally robust yet still super lightweight. Complete rain protection for your rucksack and travel bag. 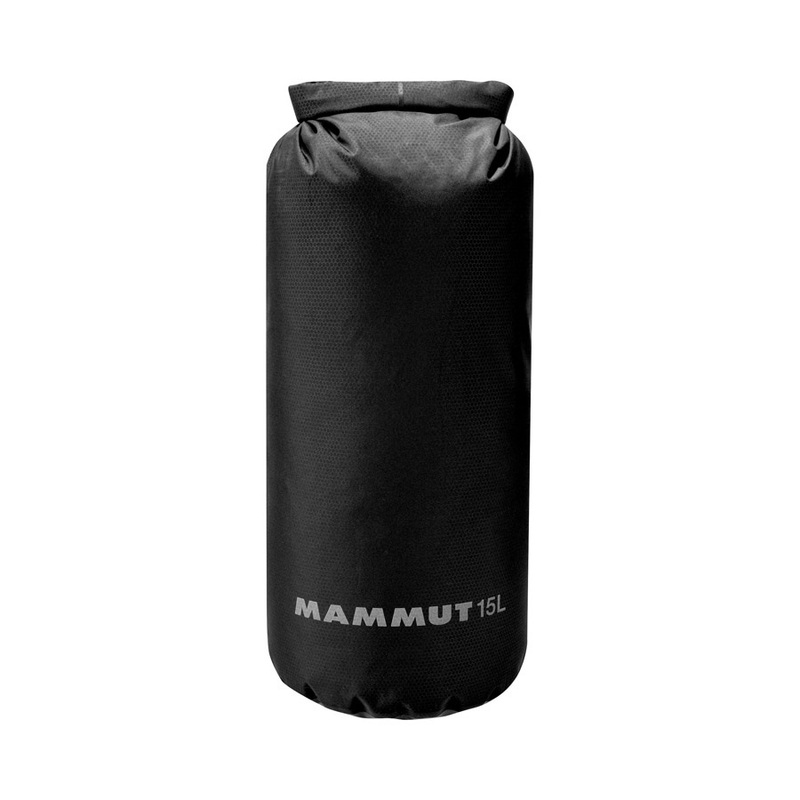 The ultimate dry bag for ultralight gear protection. Brightly coloured protective waterproof cover for your backpack. Complete rain protection for you and your backpack. Lightweight protective backpack cover, ideal for travel and storage. Waterproof cover to protect your backpack. Fully taped, waterproof raincover for your Bushbaby Child Carrier. Durable waterproof dry sack with a clear design to protect & organise your camping & outdoor gear. A 15 litre roll-top bag to keep your equipment safe and dry. Lightweight and tough waterproof dry sack to protect your kit on hikes and water-based activities. Edelrid dry bags are made of a tough polyester material to provide complete water-proof protection for your equipment. 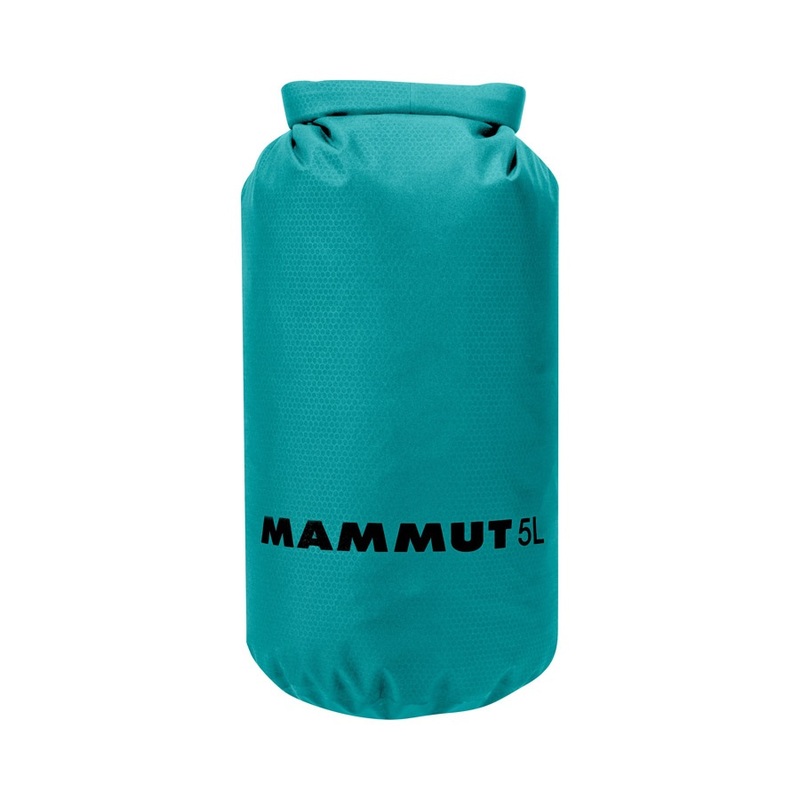 Lightweight and tough waterproof dry sack to protect your kit in wet conditions. Waterproof rain cover to protect your F-Stop backpack. Freestanding, rugged climbing specific backpack from Mountain Hardwear. Versatile, 30 litre waterproof backpack, ideal for daily use and wet environments. A 10 litre roll-top bag to keep your equipment safe and dry. A fully featured backpacking and trekking pack, perfect for weekend adventures or extended trips. A highly portable pocket travel shower to keep you clean and fresh wherever you go. Waterproof raincover to protect your backpack.